Sign up and receive Property Email Alerts of Businesss for sale in Ferreira, Bloemfontein. This is the perfect spot to start your Business!!! The Property offer you 1 big house and 2 flats to rent out. 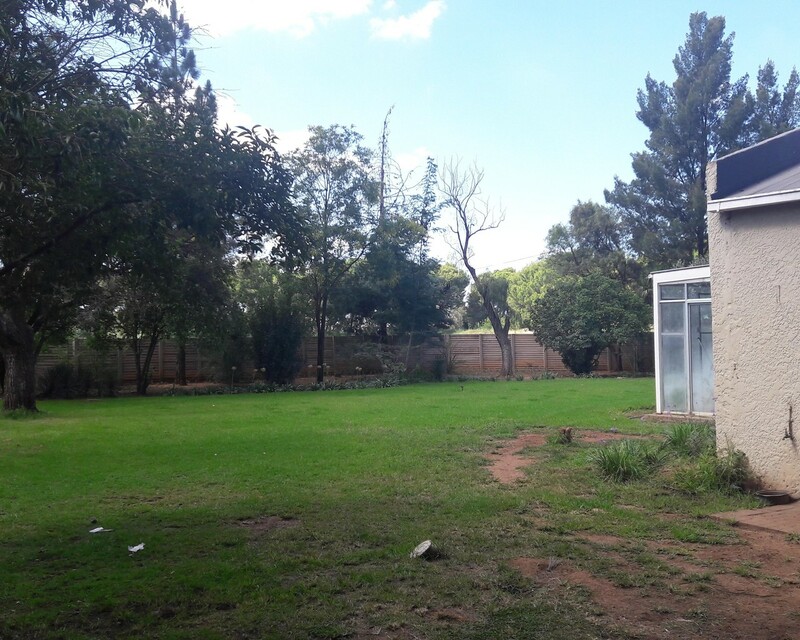 The property is situated +/- 5km outside Bloemfontein and have 4000sqm space for storage units that has been approved. Give me a call today to go an view this Property. You have 4000sqm space for storage units that has been approved. Sign-up and receive Property Email Alerts of Businesss for sale in Ferreira, Bloemfontein.